BLACK OPTICS MICROFIBER BLACK POLISHING PAD 6,5"
- Available in 4,5", 5,5" and 6,5"
Chemical Guys Black Optics Microfiber Polishing Pads are the perfect way to remove swirl marks and scratches from your vehicle’s paintwork while also restoring the clarity and shine. 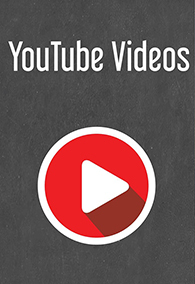 Great for beginners or professionals looking to achieve perfect results with any machine. The biggest difference between these pads and a typical form or wool system is that these pads virtually eliminate human error. Chemical Guys developed the Black Optics Microfiber Pads with the latest foam and microfiber technology to ensure a perfect finish. The unique system utilizes a high tech microfiber specifically designed for Chemical Guys. Microfiber has the ability to cut through swirl marks, scratches, and oxidation while also enhancing the shine on any color paintwork. The Black Optics Microfiber Polishing Pads work great with a dual action and high-speed rotary machine making this system perfect for the weekend enthusiast or detailing professional. The Black Optics Microfiber pads have a bi-angular design that allows for maximum surface coverage while also allowing the pad to access tight spaces for improved polishing abilities. 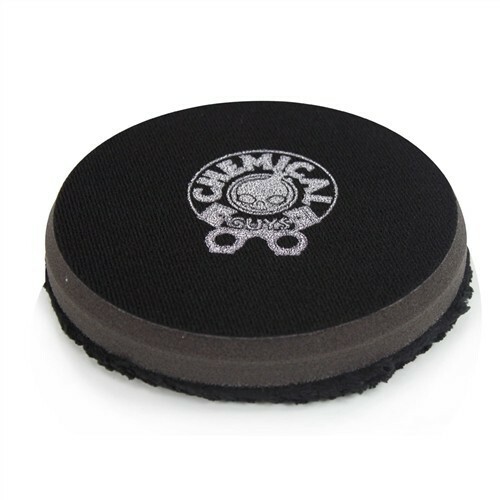 Chemical Guys Black Optics Microfiber Polishing Pads make restoring your paintwork quick and easy. The Black Optics Microfiber Polishing Pads are designed for high performance detailing. We designed these pads with the latest construction technology. A new Quadro-Bonding system creates the strongest bond between the hook and loop backing and the foam inner core. 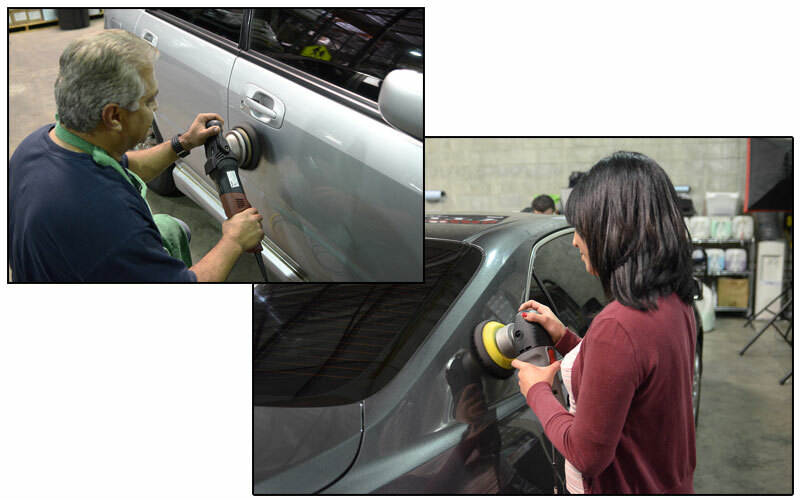 This system uses a 4-stage lamination technique that ensures a long polishing life. The Black Optics Pads are constructed from Euro-Tech foam for improved heat transfer across the surface and maximum pad contact. The improved heat transfer allows the polish to have a smoother work time and create the highest quality finish. The specialized microfiber is extra thick with a layered cut, which penetrate scratches on a multitude of levels. The microfiber allows for the true correction power of the product used to be placed on the surface. The microfiber allows for maximum product coverage to achieve the highest quality result possible. The Black Optics Microfiber Pads come in two styles: an Orange Cutting Pad and a Black Polishing Pad. The Orange Cutting Pad is designed for removing heavy swirl marks, scratches, and neglected paint damage for a restored finish. The Orange Cutting Pad is perfect for use with any heavy cutting polish or compound, such as V32 or V34, to restore neglected paintwork. 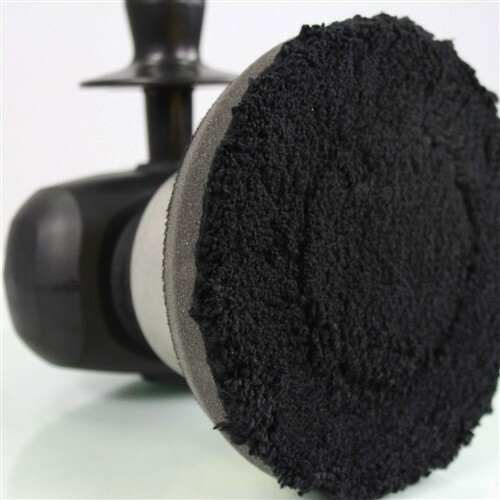 The Black Polishing Pad is designed to restore the depth and clarity to your vehicle’s paintwork by refining the finish with the ultra fine microfiber. The Black Polishing Pad is perfect for removing light swirl marks, holograms and marring on your vehicle’s paintwork using products like V36 or V38. The soft black foam allows for perfect finesse when polishing, giving you the ability to cover all the curves and contours of your vehicle. The two-part system gives you the power to polish any color paintwork with the highest level of precision for perfect results.